Charles (Chas) S. McBrien, Jr.
MedVet Charles (Chas) S. McBrien, Jr.
Charles (Chas) S. McBrien, Jr., DVM, MS, Diplomate, ACVS-SA is a board-certified Veterinary Surgeon at MedVet Cleveland West. He has been part of the MedVet surgery team since 2015. Dr. McBrien attended Earlham College where he earned a Bachelor of Arts degree and The Ohio State University College of Veterinary Medicine where he earned his Doctor of Veterinary Medicine degree. Dr. McBrien started his MedVet career in 1998 as a receptionist and then as a Veterinary Assistant in the surgery department while attending veterinary school. Following his graduation, Dr. McBrien completed a yearlong internship in small animal medicine and surgery at Michigan State University followed by a three-year residency in small animal surgery combined with a Masters of Science degree at the University of Minnesota. After becoming a board-certified Diplomate of the American College of Veterinary Surgeons, Dr. McBrien worked as a staff surgeon at Northeast Veterinary Referral Hospital in Plains, Pennsylvania before rejoining the MedVet team. Dr. McBrien has authored and co-authored various articles in veterinary publications including Veterinary Surgery, Veterinary Radiology and Ultrasound as well as in the Manual of Trauma Management in the Dog and Cat. He is an active advocate of continued education for veterinary professionals and routinely lectures on various surgery topics. 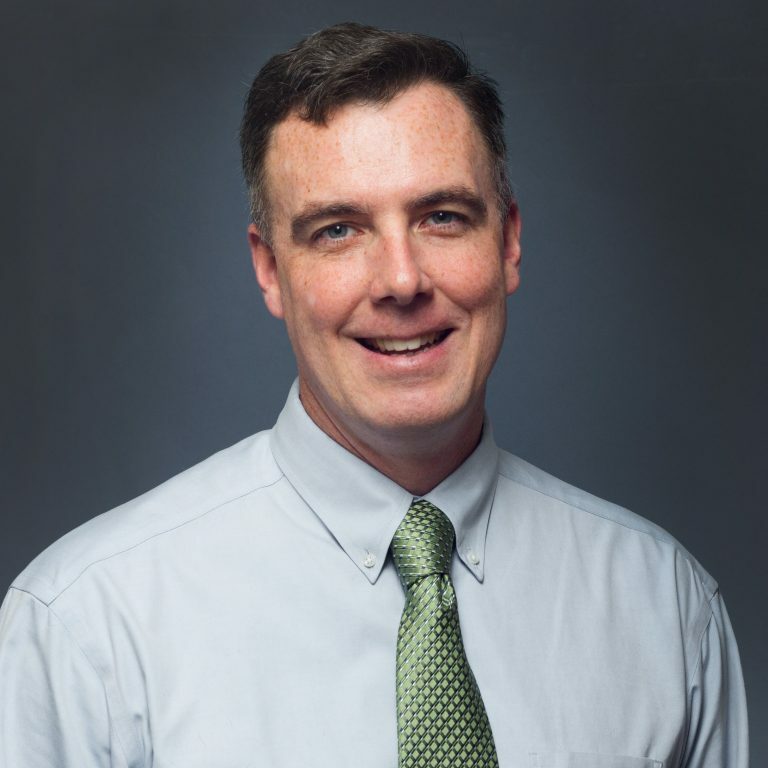 Dr. McBrien maintains an interest in all aspects of surgery with particular interests in Tibial-plateau-leveling osteotomy (TPLO) for cranial cruciate ligament repair in dogs, fracture repair, and minimally invasive surgery. When not treating patients, Dr. McBrien enjoys outdoor activities including fishing, canoeing, camping, and swimming. I absolutely love the team at MedVet Lexington! Dr. McBrien was very attentive and always listened to what I was saying, even if I was rambling, crying or happy! He listened and made me feel that I was making the right decision with my baby. They saved my Goldens life. – Bryan R.
The staff was incredibly helpful. We went in for a consult with Dr. McBrien for our dog who has a torn CCL. Dr. McBrien really took his time with us, explaining all our options and going into detail about the pros and cons of each option. I was incredibly impressed with the care he took with us. Ditto for the assistant who answered even more questions after the surgeon was gone. – Rachael R.